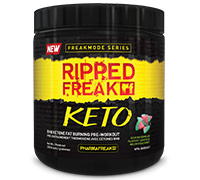 RIPPED FREAK® KETO contains BHB ketone bodies called beta-hydroxybutyrate (BHB) and other key ingredients that work synergistically with BHB ketones. 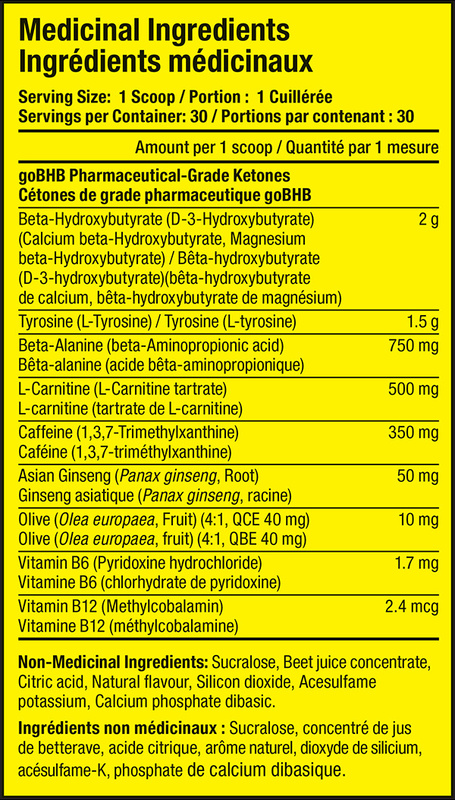 Use: (18 years and older, greater than or equal to 87.5 kg): Take 1 scoop, 1−2 time(s) per day. Mix product well in 1−2 cups of liquid (water, juice, etc.) immediately before consumption. Only for greater than or equal to 87.5 kg individuals. Warning: Keep out of reach of children and pregnant or lactating women. Not for use by those under 18 years of age.This product is not intended to diagnose, treat, cure, or prevent any disease. If you have any serious medical condition or are using any medicines, then always consult your Doctor. Food supplements must not be used as a substitute for a varied and balanced diet and a healthy lifestyle.